Bob Wallis Cycles and the Trek brand have joined forces to offer one lucky member the opportunity to be a brand ambassador. As a brand ambassador you will receive a number of benefits including access to discounts and services. You can find out more about the benefits of applying for the program here. 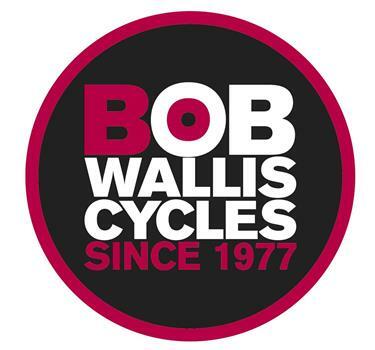 To apply head into Bob Wallis Cycles and ask for Deb or Barry by 24 October 2018.